As a result, North Carolina has addressed this problem by passing a law that goes into effect on January 1, 2018. Under the Stop Act, doctors are limited to prescribing five days’ worth of medication for people with acute injuries and seven days’ worth of medication for people who are recovering from a surgery. Possession of Heroin, Oxycodone, and Hydrocodone are all class I felonies in North Carolina. Although a class I felony is the lowest felony class in North Carolina, an individual charged with a class I felony is subject to a maximum penalty of 24 months in prison. However, an active prison sentence for a class I felony is not mandatory, depending on the individuals’s prior criminal record. 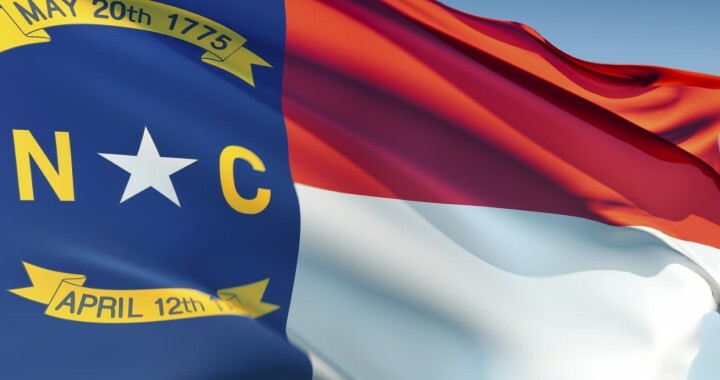 In fact, based upon North Carolina’s felony sentencing guidelines, many individuals who are charged with Possession of Heroin, Oxycodone, and Hydrocodone are also eligible for some form of punishment that does not involve an active prison sentence. If an individual is charged with Possession with Intent to Sell or Deliver (PWISD) Heroin, Oxycodone, or Hydrocone, that individual will then be charged with a class H felony, which carries a maximum sentence of 39 months in prison. Although a sentence that does not include active prison time is still possible, a conviction for PWISD Heroin, Oxycodone, or Hydrocodone will likely result in a more severe punishment depending on the facts and circumstances of the case. Once again, an individual’s prior criminal record will also be considered. In some instances, an active sentence is mandatory for a class H felony if an individual’s prior criminal record requires the judge to order an active prison sentence. Finally, depending on the amount of drugs involved, you could also be subjected to a charge of Trafficking. Trafficking involves possessing larger amount of drugs with the implication that the possession of such a large amount of drugs has occurred by an individual who is somehow engaged in the sale of these illegal drugs. When an individual is convicted of trafficking, that punishment includes a mandatory active prison sentence, and the potential active prison sentence increases depending upon the amount of drugs that were seized during the arrest. North Carolina felony drug charges can have serious penalties and consequences. If you are charged with a North Carolina drug crime such as Possession of Heroin or PWISD Heroin in Forsyth County or one of the surrounding counties, you need to speak with a Forsyth County criminal defense attorney. Please call our office at (336) 725-6559 for a free consultation with an experienced Winston-Salem criminal defense attorney to review your case and to discuss your options. Posted in blog and tagged Class H felony, Class I felony, drug charge, Forsyth County criminal attorney, Forsyth County criminal defense attorney, Forsyth County criminal defense lawyer, Forsyth County drug charges, heroin, Hydrocodone, NCGS 90-95, Oxycodone, Possession with Intent to Sell or Deliver, PWISD, Stop Act, Trafficking, Winston-Salem criminal attorney, Winston-Salem criminal defense attorney, Winston-Salem criminal defense lawyer, Winston-Salem criminal lawyer.